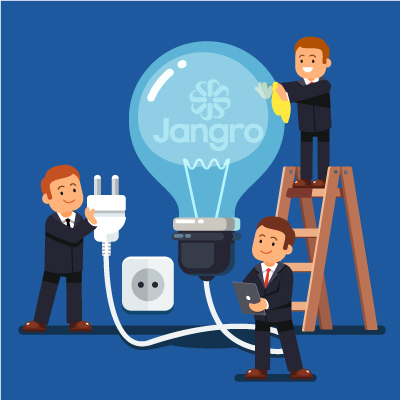 Jangro has always strived to be the best at everything they set out to do. Our products will always set us apart from the rest of our competitors, but it's those little extras that help us stand out in front of the crowd. Please click here to see a small selection of our innovative products and here for our new innovation in training.